An avid storyteller and traveller, when not writing for Geeks in Cambodia, he is often found with a camera around his neck walking the streets of Phnom Penh enjoying the sights and smell of the city. Always open to new experiences, he also looks out for ways to help others in his free time, such as volunteering. 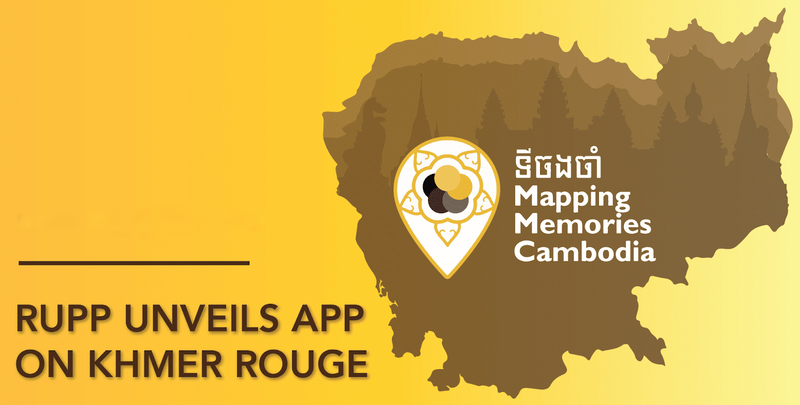 As a new generation of young Cambodians learn about the Khmer Rouge era in school, technological advancements such as the Mapping Memories Cambodia (MMC) platform are leveraging geotagging to help tell what happened across the country during the tumultuous and brutal years. 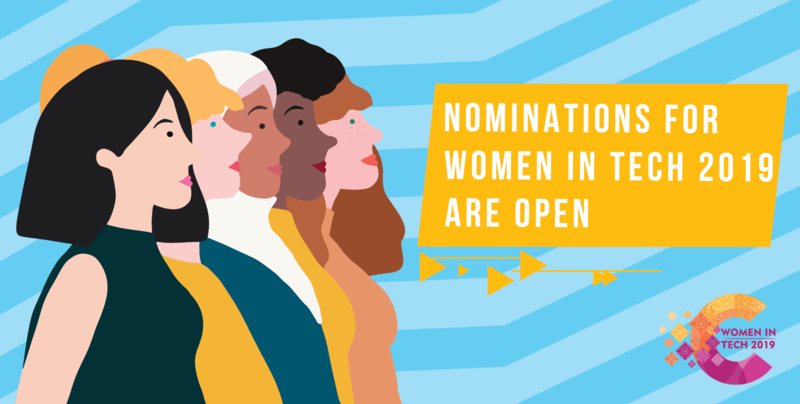 You can now nominate all of the inspiring Cambodian women in tech that you know for this year’s Women in Tech Awards, which this year will honour five exemplary female role models actively involved in the development of the Kingdom’s ICT sector. 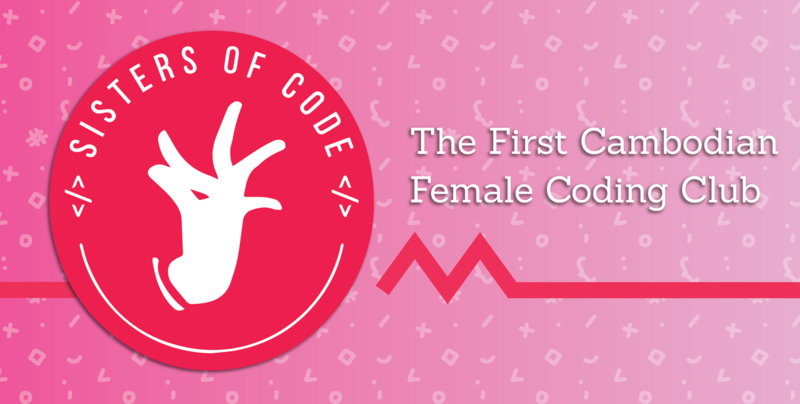 Every weekend at IT Academy STEP in Phnom Penh, more than 30 Cambodian girls and young women get a chance to learn coding, most of them doing so for the first time in their lives, following the launch of the Sisters of Code coding club. 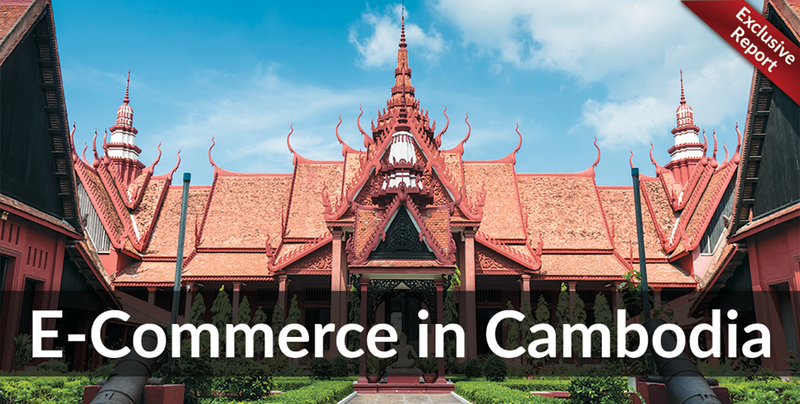 After our Exclusive Report on Investing in Cambodia, Geeks in Cambodia takes a look at e-commerce in the Kingdom. 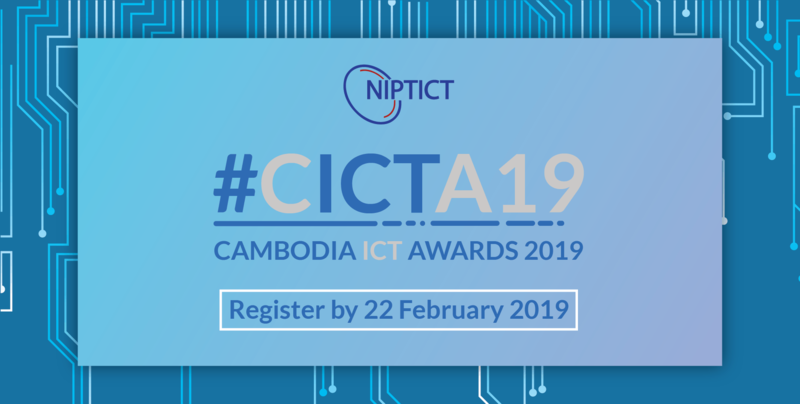 Cambodia ICT Awards 2019 Now Open! This year’s Cambodia ICT Awards is now accepting applications from all companies and entities on their website at http://cambodiaictawards.com/, until February 22.